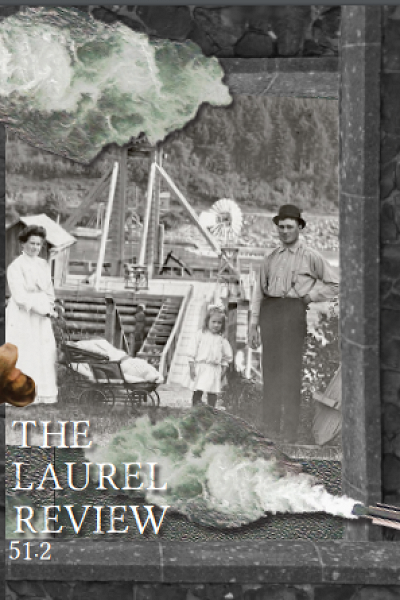 Poets the 2017 Chapbook contest opened two days ago! Have you submitted yet? If not, then you should! 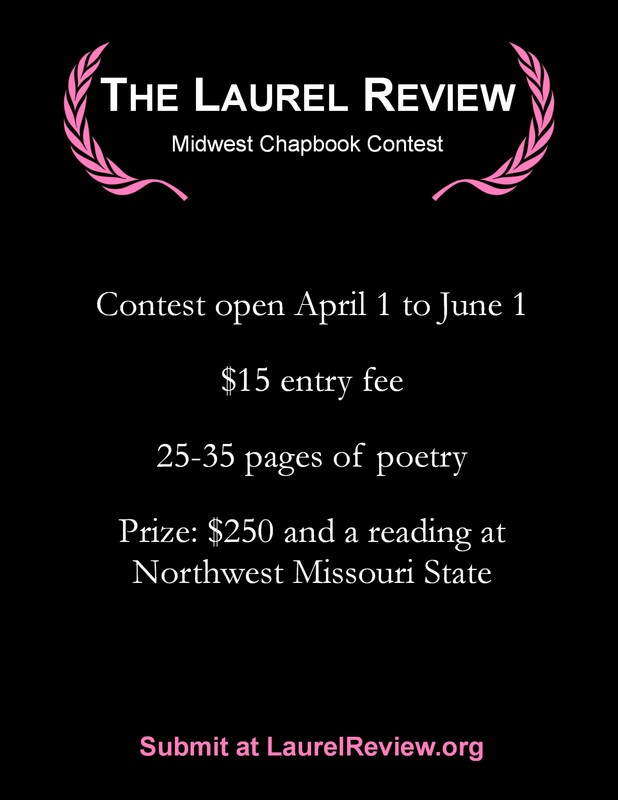 Remember 25-35 pieces, $15 entry fee, and $250 prize AND a reading at Northwest Missouri State University.